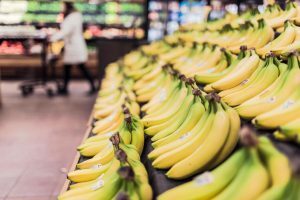 During the last few days, producers from Latin America have expressed their opinion on the production conditions of bananas and in particular on the pricing of the fruit by German retailers. As the Action Alliance for Sustainable Bananas, which is committed to social, ecological and economic improvements along the banana value chain, we would like to comment on this debate. Click here to read the position paper of the members of the ABNB. We welcome feedback on the subject and are available for further exchange.